If you love music, a good audio system is an essential item for your home. Hi-Fi has been at the heart of Ceritech Audio since our creation in 2000. Music provides entertainment and pleasure, and it can stimulate you and relax you at the same time. It is pure emotion, but this will only come through on equipment good enough for you to respond to it naturally. We will help you recreate the musical message of the performer with the maximum realism, emotion and intensity. 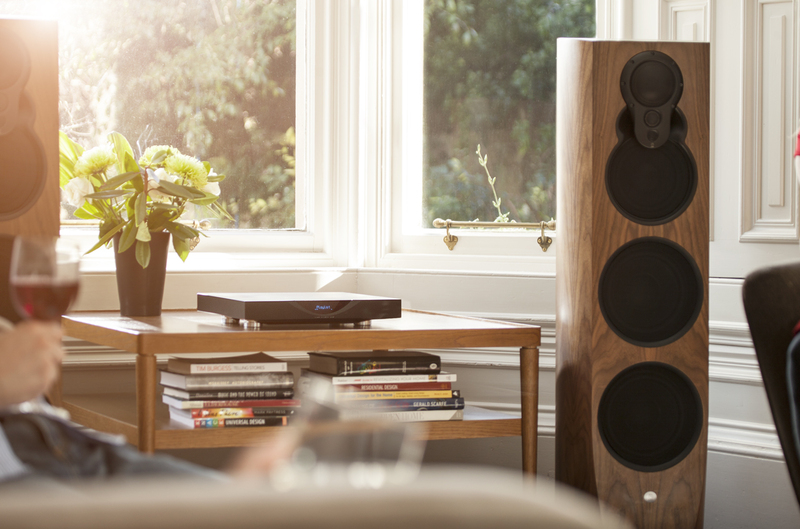 A great Hi-Fi system will deliver an emotional experience to stir the soul, and we hand pick every product to help you achieve just that, ensuring our selections offer high quality performance whatever your budget. We bring together an exciting range of audio products and place them in comfortable and relaxed surroundings where you can take time to audition and find the right product or system to suit your requirements. It is the combination of a passion for music, understanding of the technologies, the right brands and products, and a willingness to listen that makes Ceritech Audio the premier independent Hi-Fi retailer in the South West & Wales. Our showroom has purpose built listening rooms which provide the opportunity to sample our components and systems using your own music at your own pace. This is done in an environment as close as possible to that of your own home. This service is further backed up by a home demonstration offer, system optimisation facility, and a full delivery and installation service. Music is the real aim of Hi-Fi, and we will help you select a system that is musically satisfying, reliable and delivers true value for money.